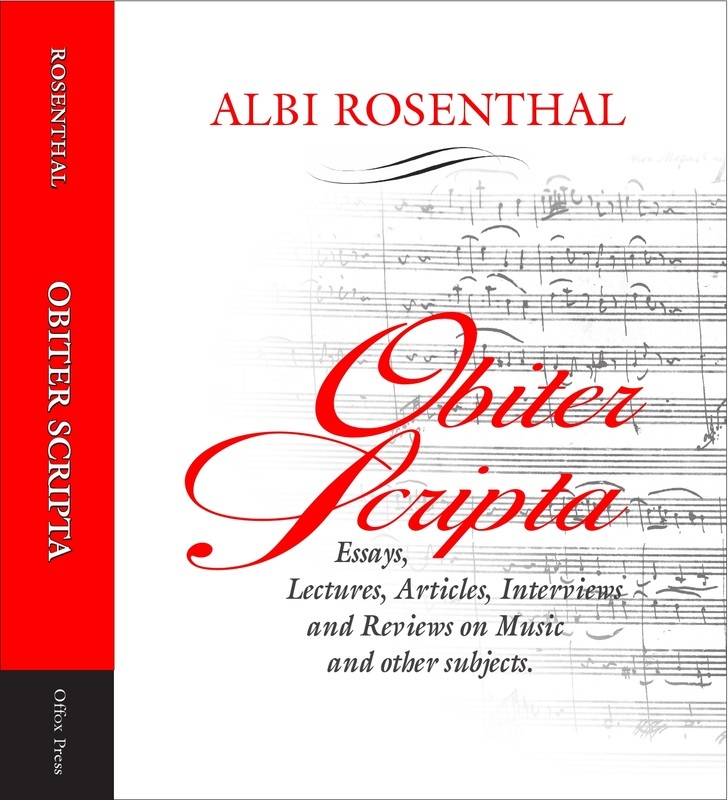 Offox Press is an independent publisher based in Oxford, UK. Please order direct from this website using PayPal. Contact us for a discount for multiple purchases. Books are sent postage free within the UK; for orders from outside the UK a charge of £5 is made to cover postage costs. 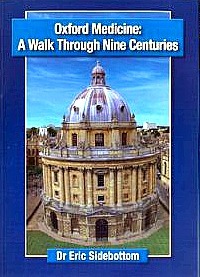 A fascinating profusely illustrated little guide-book for a two hour walk in Oxford round sites with links to medicine. 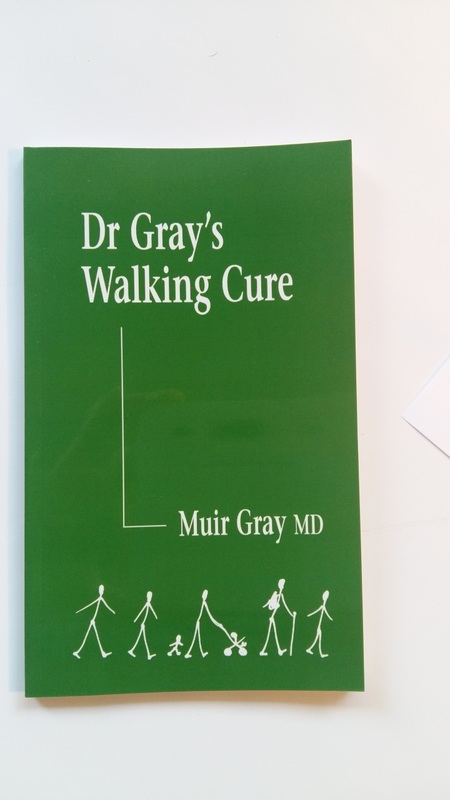 This takes in sites dating from the twelfth to the twenty-first centuries, including brief histories of medical institutions, breakthroughs, and advances, and the people behind them. Illustrated on every page with photographs. ​We are now in a new era – the era of better value. It is no longer sufficient to provide safe, effective, and high quality care. These characteristics will be taken for granted. Value is the most important term for the next twenty years. 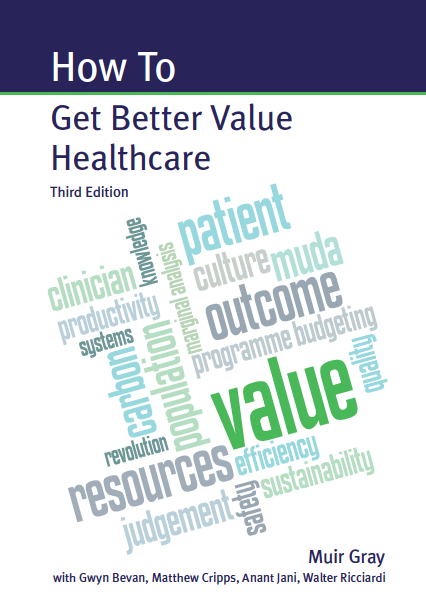 ■ Personalised Value – determined by how well the outcome relates to the values of each individual. ■ Allocative Value – determined by how well resources are distributed to different groups in the population. ■ Technical Value – determined by how well resources are used for all the people in need in each group. for people who pay for or manage healthcare resources, including clinicians and patients’ organisations. 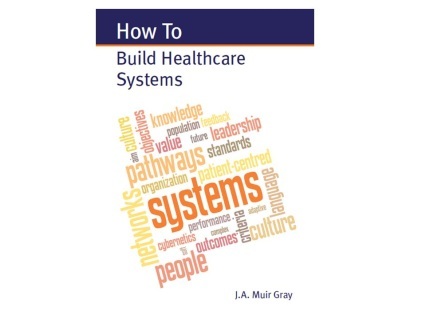 Although everyone feels it, the culture of a health service is rarely talked about openly, except on hospital websites where the mission of the organisation is trumpeted loudly even though very few of the staff could repeat its core message. This is, however, changing. As healthcare worldwide reaches crisis point, it is recognised that structural reorganisations will not solve the problems ahead, which are common both to tax- and insurance-based services, as well as to public and private systems. We need systems development and culture change. 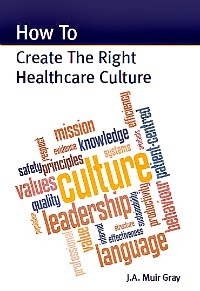 Using Edgar Schein’s definition of culture as: ‘The shared tacit assumptions a group has learned in coping with external tasks and dealing with internal relationships’, How To Create The Right Healthcare Culture provides practical guidance for clinicians, and those who pay for or manage health services, on how to create the right culture for 21st century healthcare. 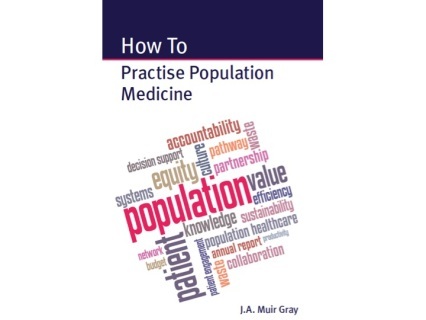 How To Practise Population Medicine focuses on the clinician’s responsibilities for productivity, efficiency, better value, sustainability, equity, and the whole population. 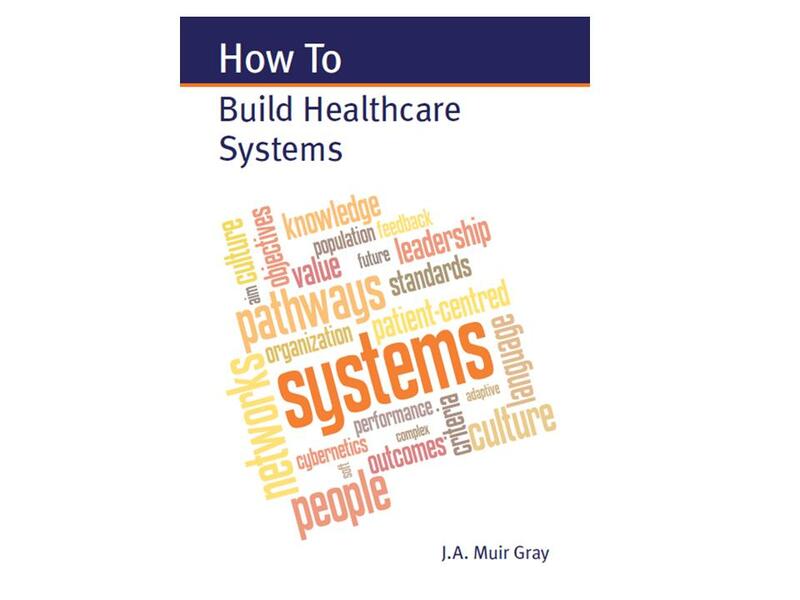 In addition, it sets out the wide range of skills needed – to create systems, build networks, map pathways, engage both patients and the public, manage knowledge, build and use a budget, and create the right culture. This is the future, and it is needed now. Population healthcare, not institution-based healthcare, is the new paradigm, and clinicians have a key role to play in its creation. 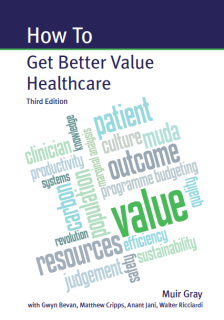 As Don Berwick emphasises: ‘In a zero-sum budget time, when what healthcare gets, other worthy social and private purposes lose, the pursuit of “value” has become critically important. 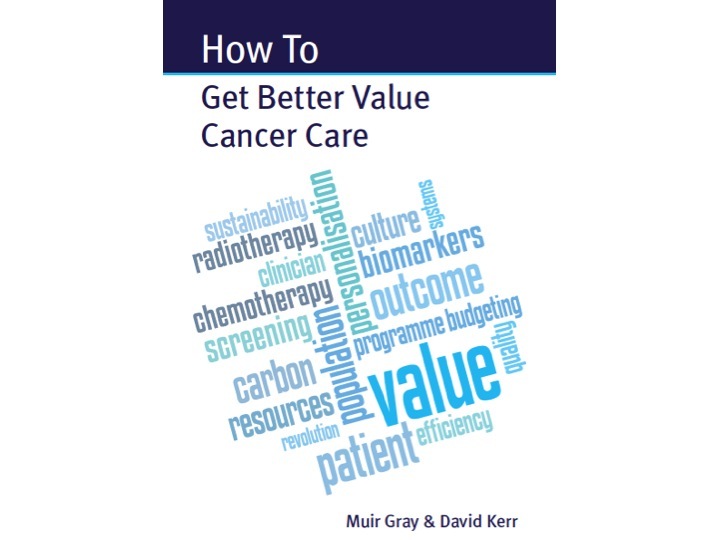 How can cancer care systems be redesigned to better meet the social need for better care, better health, and lower cost? 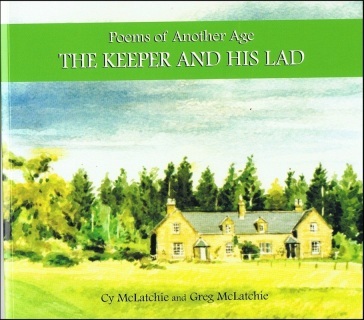 An evocative glimpse, in poetry and prose, of working and growing up in the borders of Scotland in the late fifties and early sixties, punctuated by perceptive commentaries on topical subjects of the day, such as American segregation, and Christine Keeler. 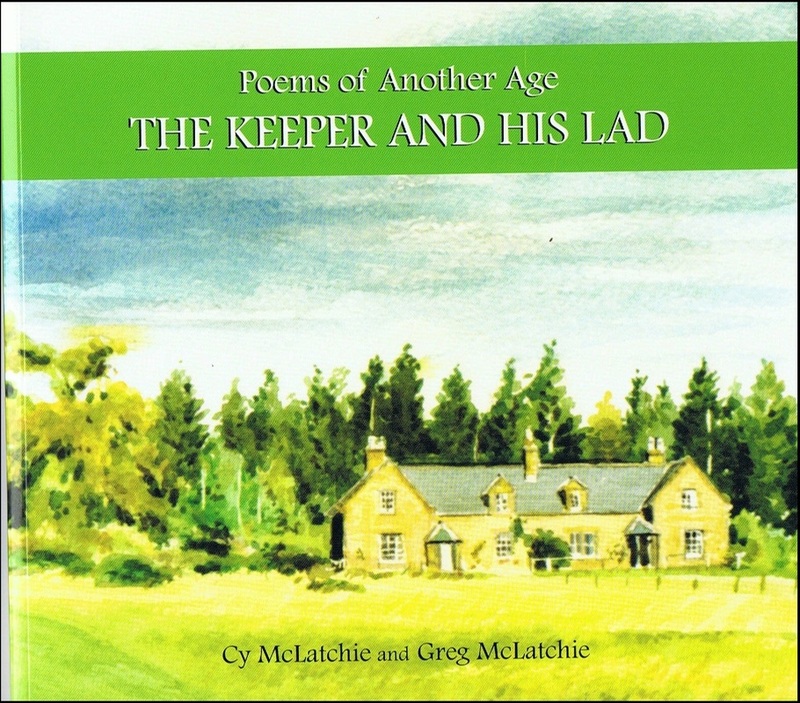 Cy McLatchie, one of 13 children, wanted to study law, but his family could not afford further education and he had to leave school at 14. 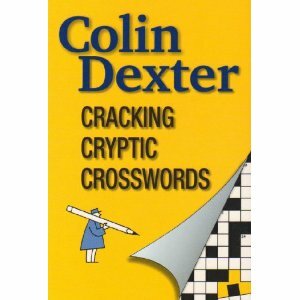 He became a gardener, won prizes for boxing, and was a chess champion. On his appointment as gamekeeper to the Duke of Buccleuch, the family moved to Thornhill in Dumfriesshire. Greg went to a new school and his father helped him with his homework. 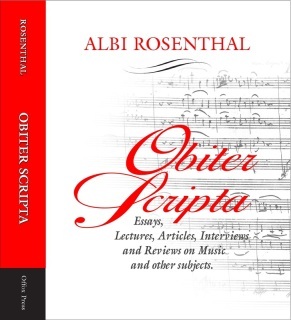 As a result they both discovered a love and exceptional talent for writing. 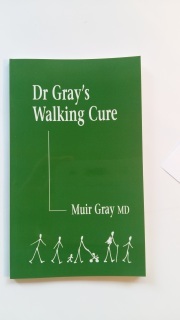 Greg McLatchie is now a Professor of Sports Medicine and recently retired surgeon in Hartlepool.